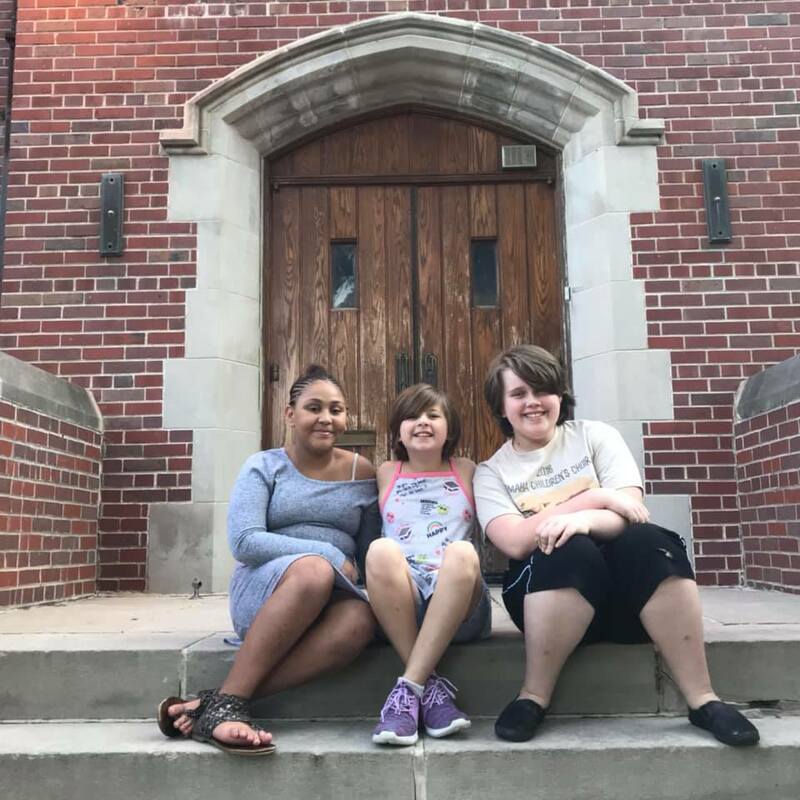 Recognizing that not all students in the Omaha metro have the opportunity to participate in choral music outside of school, Amanda Stevenson decided to bridge the gap. 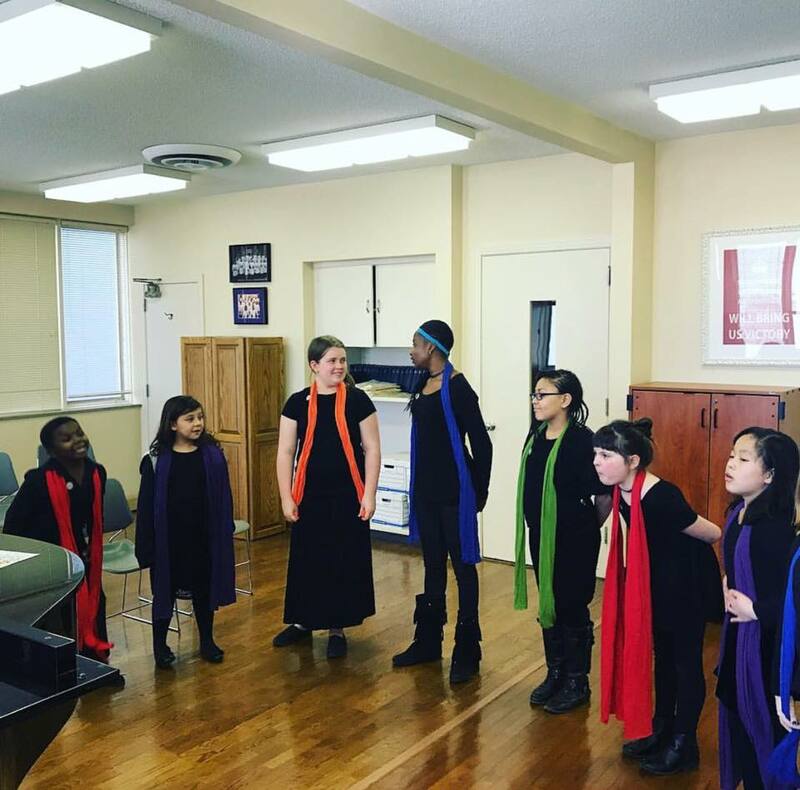 Inspired by 8 years of teaching in two Title I middle schools in Des Moines, Iowa, Amanda wants the Omaha Children's Choir (OCC) to be the most inclusive and accessible organization of its kind. 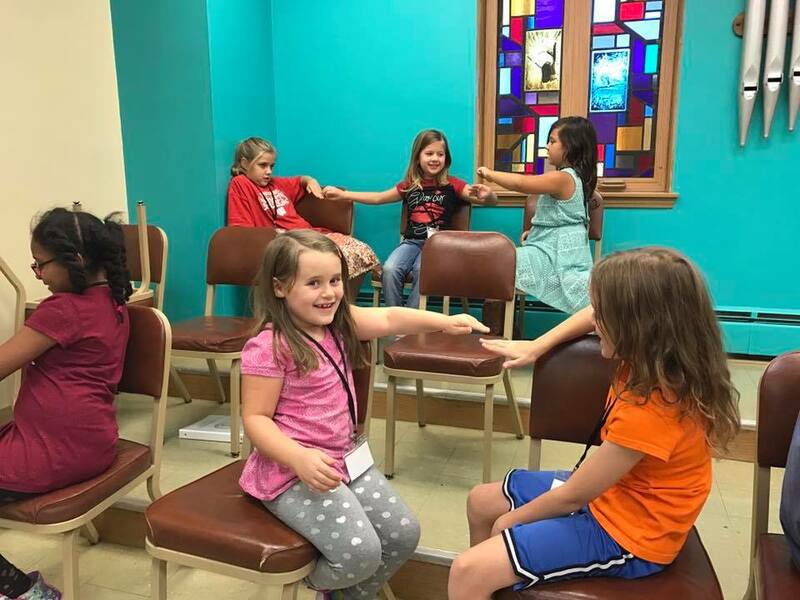 Knowing that accommodating tuition fees, generous scholarships, and a centralized rehearsal location could give more children the chance to sing in a choir, OCC began its journey as a 501(c)(3) nonprofit organization in September 2015 with 20 children comprising 1 choir. Now going into its third year of operation, the Omaha Children's Choir has experienced exponential growth, quadrupling its membership and programming opportunities. 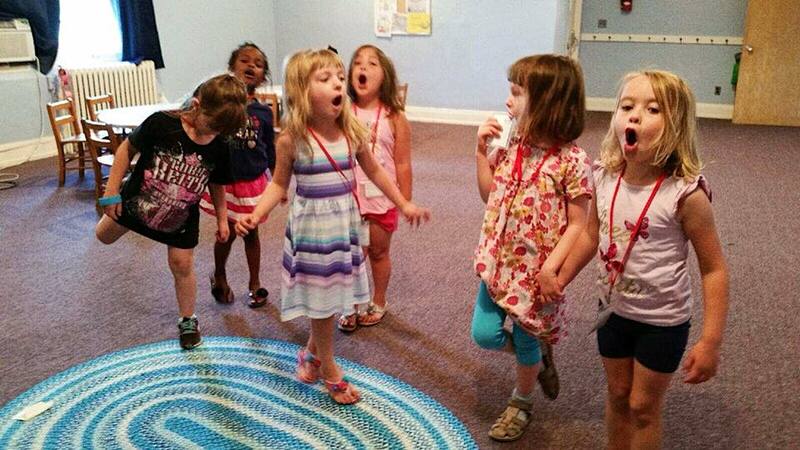 From 1 choir to 4, OCC now caters to children from ages 3-18. 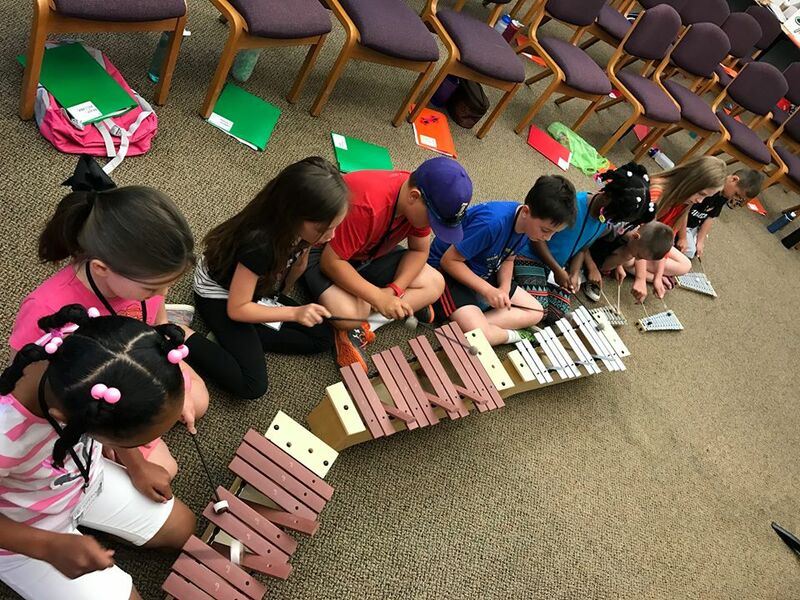 To ensure students who do not participate in regular year programming still have the chance to sing, we host a week-long summer music camp and an elementary choral festival each year. 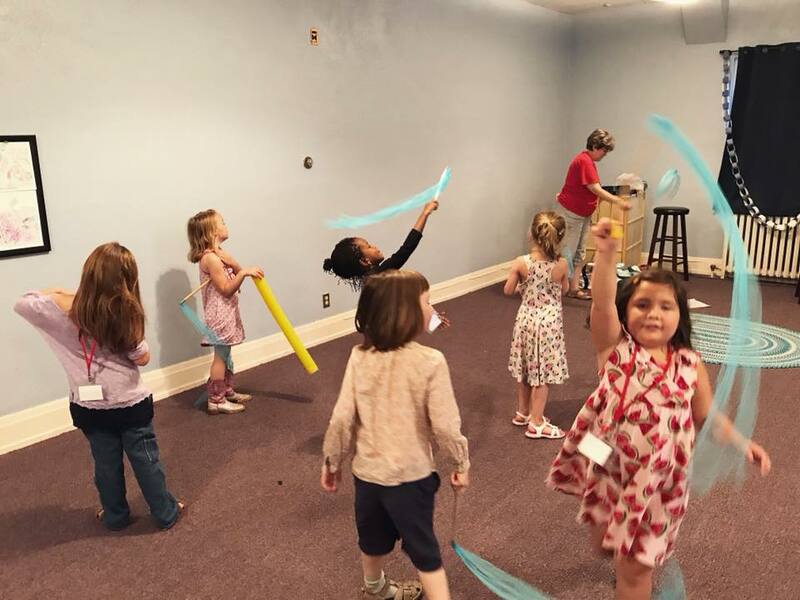 As the organization continues to grow, we look forward to creating more spaces for your children to live, learn, and experience music. If you are interested in joining our team, sponsoring a singer, purchasing an instrument, volunteering, or have general questions about the Omaha Children's Choir, drop us a line or send us a message. We cannot wait to hear your story and find ways to collaborate! Amanda Stevenson Receives the jefferson award! We are proud to announce that Amanda was chosen as the Jefferson Award winner for the state of Nebraska this past month! Here's a short interview that Fox 42 KPTM did with Amanda about the Omaha Children's Choir and it fits into and provides services to the local community. Check it out via the link, here. 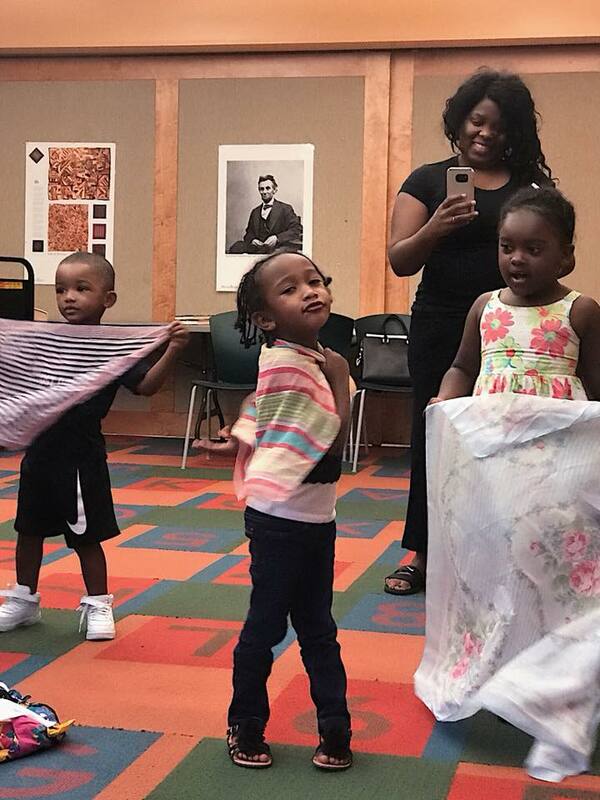 "We mustn't sit by and have another generation of students without the benefit of the education of the arts," she says, "...what we would like to do is build whole people." How Can Technology Help Nonprofits Run More Efficiently? Check out this great feature about how OCC uses data in this article written by Karen Graham of Idealware! 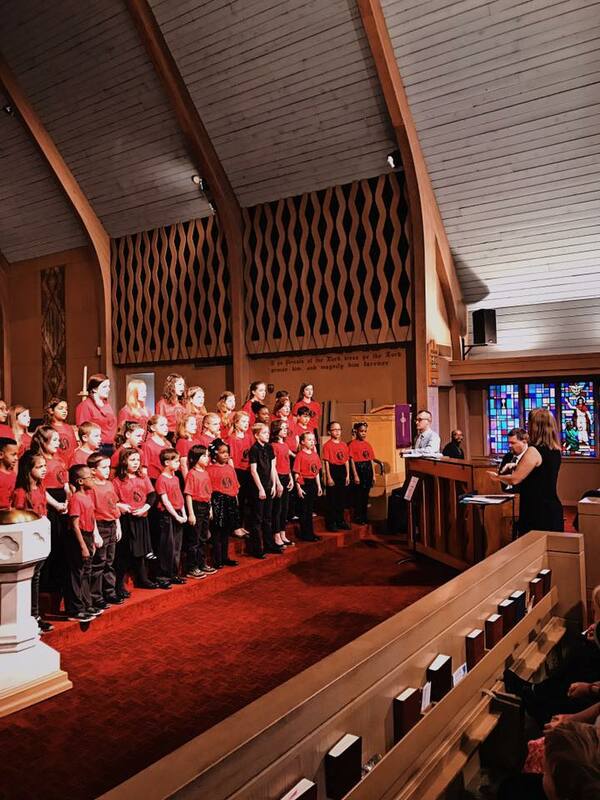 We are so inspired by the work of Jonathan Palant and the Dallas Street Choir as they find new ways to make choral music accessible to all people. What a wonderful Carnegie Hall debut! In this article, Chris Jones discusses how NEA research in 2003 showed that adult engagement in traditional arts (classical music, opera, jazz, etc.) was in heavy decline. Moreover, the audiences that were attending these events were still overwhelmingly white, affluent members of society. Jones then cites Steven Tepper's ASU speech: this arts revolution is vibrant and all about 'the exuberant expression of self'. What an exciting new way for choirs and other arts organizations to think about how they fit into this cultural shift! Learn about how six correctional facilities in the Midwest will be featured as the opera chorus for the production of Fidelio in New York City. Venezuela's El Sistema model has inspired hundreds of music organizations around the world with their approach to engaging underserved populations. 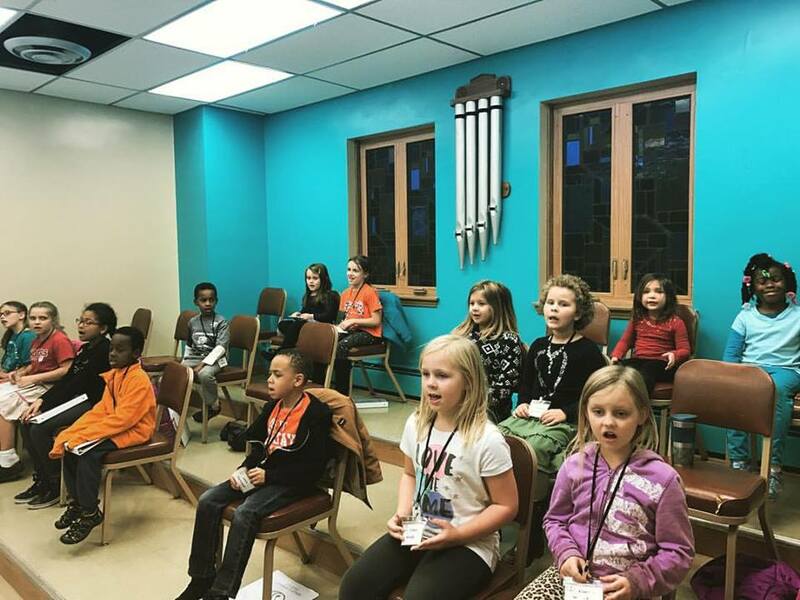 Through no-cost music programming and no audition requirements, this 'all you need is your voice' system has made a huge difference! Hear about the OCC staff's biggest takeaways from the annual Chorus America conference and fun in Los Angeles! Use the form below to connect with us about questions regarding registration, general programming, possible collaborations, business sponsorships, and how you can get involved! To help our staff best direct and answer your inquiry, please be as detailed as possible in your message. If your question is time sensitive and requires an immediate response, call us at 402.672.8870.